Five years ago, Kaiser Chiefs drummer NICK JD HODGSON left the band behind and stepped out of the limelight for a while. Not one for resting on his laurels, he’s been busy writing with new artists Ratboy, Dua Lipa and Anteros as well as musical icons Shirley Bassey and Duran Duran. Now he’s stepped out of the studio and going solo with his new single Suitable, a bright burst of soft psychedelia, helping us to cling on to those lazy summer vibes just that while longer. Suitable features on Nick’s debut solo album, Tell Your Friends, which is due out in January. Other than a couple of tunes featuring his Kaisers pal Whitey and Rob Harvey of The Music and his wife Anna, all the tracks were written and recorded in his London home studio this summer, with Nick playing all instruments himself – very much a solo project. “The lyrics are very honest – I wanted to express myself on this record, delve a little deeper and draw out some feelings I’d never touched on in songs before,” says Nick of Tell Your Friends. Tell Your Friends is out on January 28 via Nick’s own Predication Records. 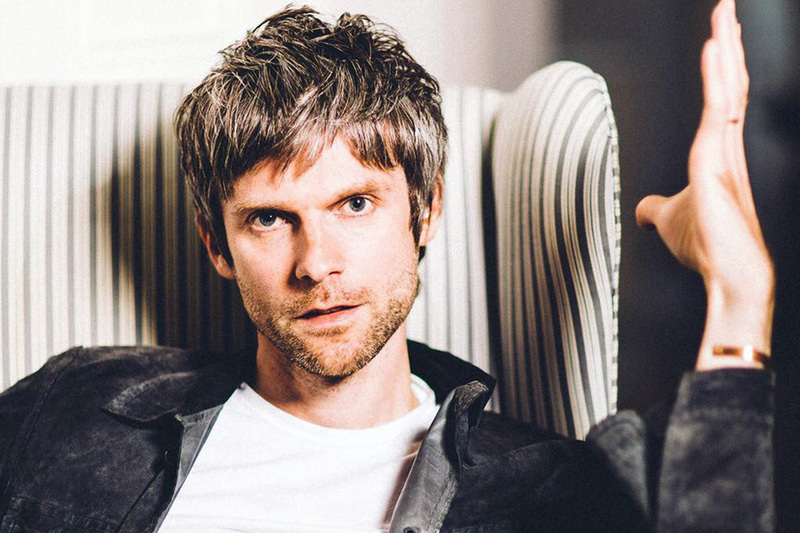 Ahead of that, he’s making his live solo outing supporting The Cribs for their five-night Cribsmas residency at the Brudenell Social Club in Leeds on Monday, December 18. You can pre-order Tell Your Friends at nickjdhodgson.tmstor.es.